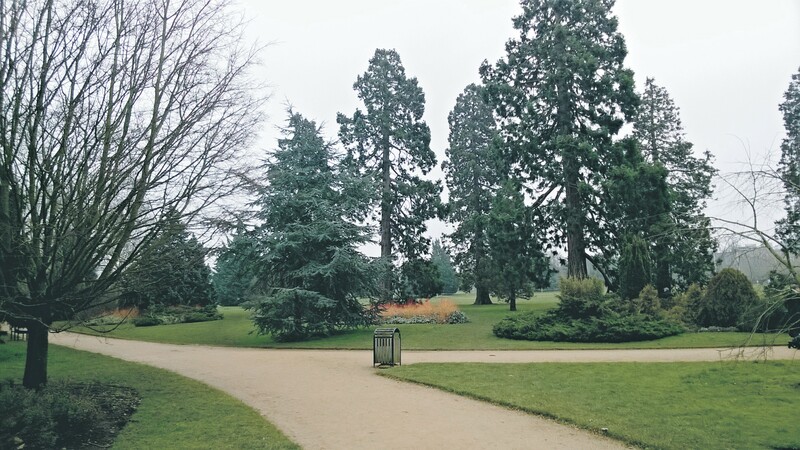 Oxford University Parks is a large and bucolic green oasis in the middle of Oxford. I visited The Parks early in the morning in early spring. 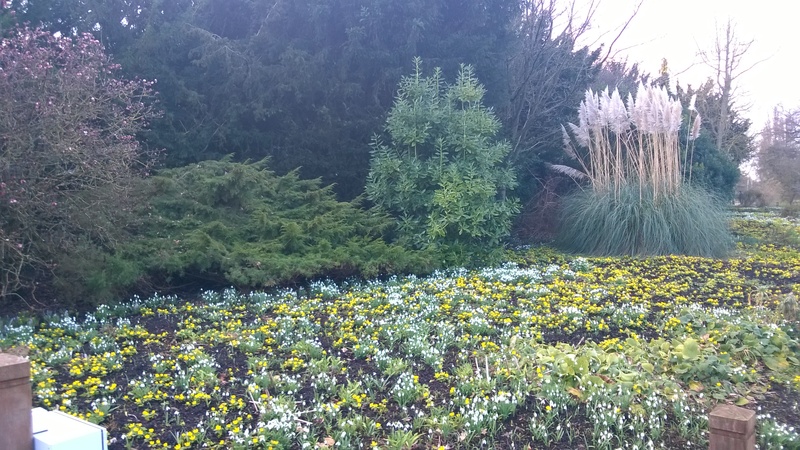 Crocus, snowdrops, winter aconites and daffodils were in bloom everywhere along borders, within beds and beneath spring- flowering hawthorns. 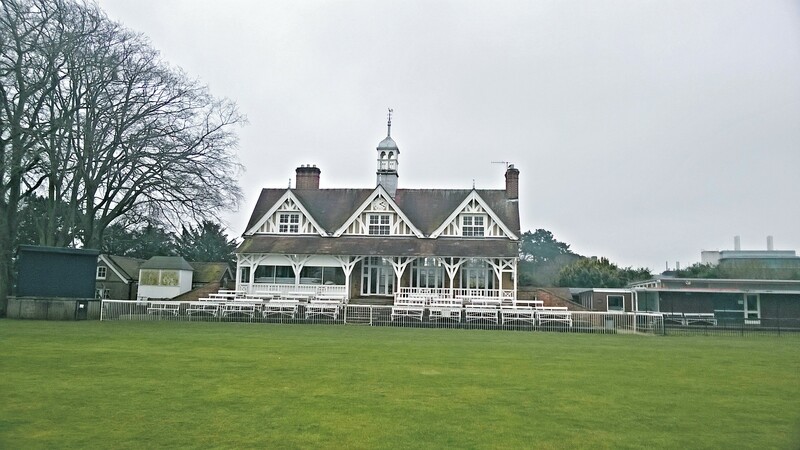 The picturesque pavilion was constructed in 1881 and still hosts Oxford University’s Cricket Club. In the embedded video below, Mr. Driver from Pocket Number 20, gives an account of some of the renowned cricketers who’ve played there. 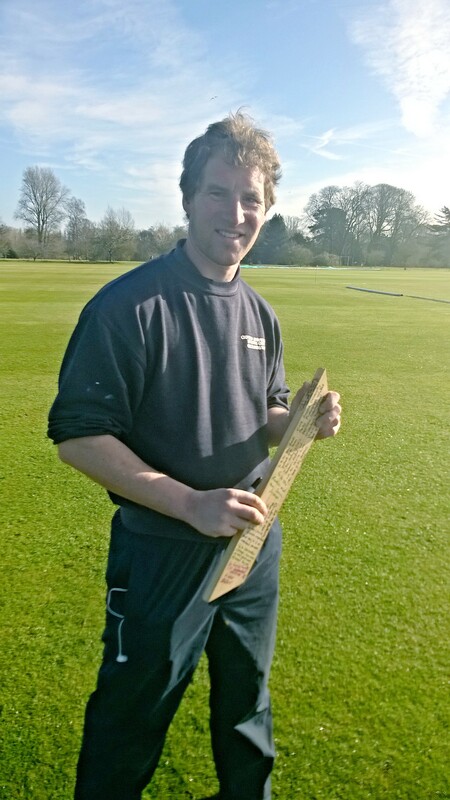 On the cricket grounds I found three groundsmen busy at work maintaining the grounds, cropping grass and flattening the pitch. I explained about the project to one of the groundsmen, Mr. Pounds. For the montage I got a tuft of grass and a feather from a wood pigeon – after I saw a flock of them grubbing on the turf. Mr. Pounds then sent me to see someone who works at the Iffley Road Sports Complex and suggested I photograph the running track there where sports history was made when, in 1954, the 4 minute mile was broken for the first time by Sir Roger Bannister.